classification controversy and discover the life of the mysterious snail, Millerelix lithica. 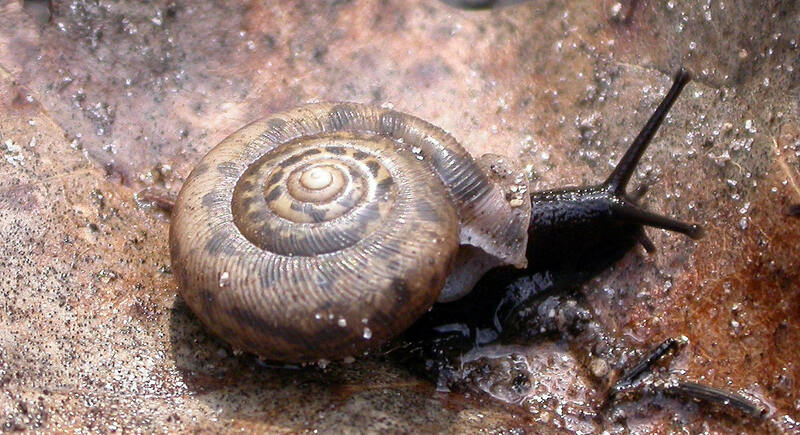 Since Millerelix lithica is sparsely known species of snail, some information on this website has derived from research on the much broader Polygyridae Family that this snail comes from. Although some of this information is broad, be aware that extensive time was put in to find the most specific research available on this elusive species of snail. This website is a small part of a greater data base being created by the Biology Department of the University of Wisconsin La Crosse called Multiple Organisms. This data base encompasses student made websites for hundreds of species of animals from all around the world. Please feel free to explore this database learn about a new species today! Start learning about Millerlix lithica classification by clicking here!